It’s the appointment you might dread making -- your annual trip to the OB/GYN office for your annual well-woman visit. If you’re apprehensive about it, you may decide to put it off, since you feel good, and everything seems normal “down there.” Don’t put it off! Having a simple Pap smear can greatly reduce your chances of being diagnosed with cervical cancer. A Pap smear obtains a sample of cells from your cervix so they can be examined for anything unusual, such as abnormal cells or the human papillomavirus (HPV), which can lead to cervical cancer. The Pap test is simple and quick. During your regular pelvic exam, one of our board-certified physicians takes a swab of your cervix and then sends the sample to the lab for testing. The results are usually back within 5-7 days. It’s important to speak with us to determine how often you’ll need to have a Pap smear. In the past, the older guidelines suggested testing women every year, but they’ve been updated. Cervical cancer is most often diagnosed in women ages 35-44. It’s important for women to understand that they can still develop cervical cancer as they get older. In fact, 15% of cervical cancer diagnoses occur in women aged 65 and up. 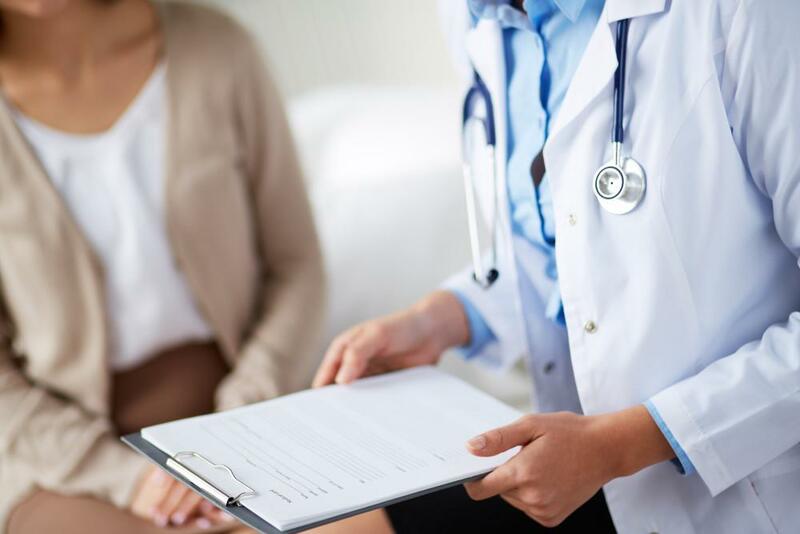 No matter your age, it’s important to speak with your physician about any special risk factors, such as previous exposure to HPV, or a previous abnormal Pap test result. Giving your Abortion Care doctor your full history is helpful for determining how often you need to be tested, so it’s important to disclose any risk factors that you think you might have. Why is a Pap smear so important? Cervical cancer can be a silent disease, meaning you may have no symptoms. So it’s very important that you schedule and complete a Pap smear when it’s time. Studies have shown that when women get regular Pap smears, the cervical cancer diagnosis rate has been lowered by as much as 70%. That’s because the Pap test helps catch the disease in its earliest stages, and the earlier cervical cancer is diagnosed and treated, the better the overall survival odds are. If diagnosed early, cervical cancer can sometimes be cured with minimally-invasive surgery, if the lymph nodes are not involved. 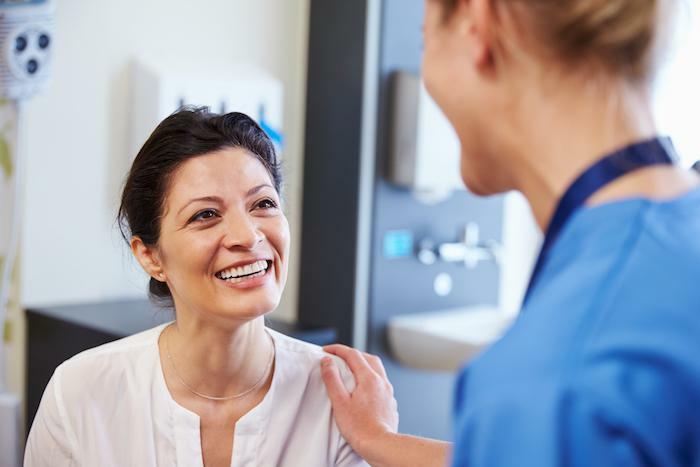 As the disease progresses, treatment options become more limited and often include a simple or radical hysterectomy, radiation, and chemotherapy. If left untreated, cervical cancer can be fatal. Early detection is key when talking about cervical cancer. Our board-certified physicians are ready to help keep you healthy through routine well-woman exams. If you’re unsure of when you should have a Pap smear or nervous about having it, come and speak with us. Call our office in Somerset, New Jersey, to schedule an appointment.